Understanding and working with energy systems is an integral part of spiritual growth and healing. 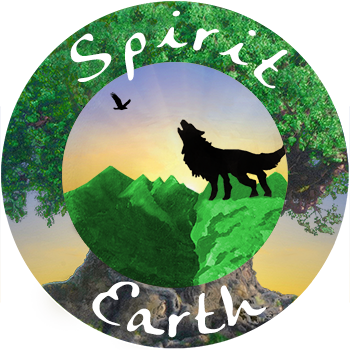 At Spirit Earth Coaching, we include energy techniques and energy tools as part of all sessions. Below are offerings where energy healing and balancing is the primary focus. These sessions are excellent for clearing trapped emotions or patterns, healing emotional or spiritual wounds, and balancing the entire system. We incorporate several different techniques in these sessions which may include (but are not limited to): Intuitive guidance, Reiki, energy medicine, essential oils, drumming, smudging, energetic essences, tuning forks, crystal therapy, emotion code, and the healing code. Participants relax on a comfortable massage table for these sessions and remain fully clothed. We also provide energy coaching tools and techniques that you can continue to use on your own. As Albert Einstein explained, we are all made up of energy and so is everything around us. When the energy systems are disrupted because of electronics, Wifi, or other man-made systems, it can lead to an uncomfortable and even unhealthy energetic environment. For this session, we will use our intuitive gifts to assess the environment you are interested in (home, work, car, etc). We will work with your Angels and Spirit Guides to create a more energy harmonious space and teach you tools you can use to keep things flowing smoothly. Use the contact form below to schedule your session. Please indicate which session you would like. In person sessions are only available in Ohio or by special arrangement when we are traveling.